Credit card debt not only drains you financially, but it can drain you mentally as well. You worry regularly as well as lose sleep at night wondering how you are going to dig your way out from under a pile of debt. Consumer debt help can come in a number of different ways. Credit card debt refinancing and debt consolidation are two of the most popular methods for eliminating credit card debt. How you go about getting out of debt depends on how much debt you have, what type of debt you have and your capability to repay it. Debt relief is not a one-option-fits-all solution. Some people would be capable of repaying $5,000 a month and others would struggle to come up with that much money in 4 years. Before picking a debt repayment method you have to understand all of your debt. It is very similar to refinancing a home. 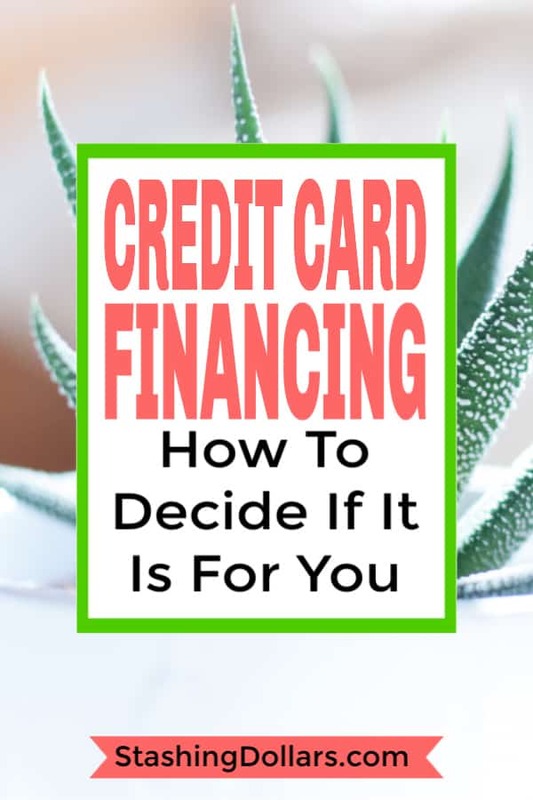 Credit card refinancing is the process of moving your credit card balances from a high interest credit card to a credit card that has a lower interest rate. It is possible to find credit cards that have a zero percent interest rate. Zero interest credit cards can work if the credit limit is high enough to cover the debt you are trying to consolidate for payment. You also must be able to pay the debt off before the introductory interest rate expires…usually 3 – 24 months. Some people will actually transfer the unpaid balance to another credit card with a low introductory rate after the first one expires. This method can work, but it takes careful monitoring to ensure payments are made on time and you are aware of when the interest rate increases. Debt consolidation is the process of consolidating your credit card payments into a loan or debt management plan where you only have to make a single payment each month to cover all debts. This can be done with a personal loan or a home equity loan (if you own a home). Most all debts can be consolidated into a loan. A debt management plan is a consolidation method that is done through a debt management company. They will consolidate most of your unsecured debts as well as a some others (medical bills, possibly payday loans). Debt management companies are also called consumer credit counseling companies. They are non-profit and in the business of helping people pay off their credit card debt. This type of debt help is not a loan and as long as you have a job, most people qualify for these programs. Credit card refinancing and debt consolidation methods are both great ways to consolidate debt. Credit card refinancing can allow you to have a zero percent interest rate for as long as 24 months. If you qualify for the credit card and you can pay your debt in the time period before the interest rate increase, this would be a quick and easy option for you. These types of credit cards do normally charge a fee of 3% of the balance being transferred to the new card. Debt consolidation requires either a loan or a debt management plan. Loans require you to have reasonably good credit. Personal loans will have a higher interest rate than a loan secured with your home. But loans secured with a home can lead to foreclosure if the payments are not made. You can consolidate all types of debt into a loan. Debt management is another method that will allow you to make a single payment each month to cover several debts. However, not all debts can be placed in a debt management plan. 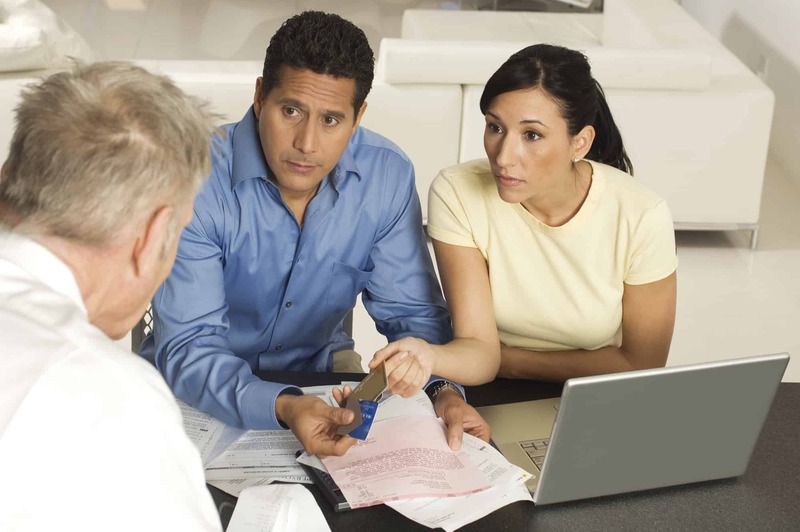 Credit cards and medical bills are the best candidates for a debt management plan. Should I Refinance to Pay Off Debt? There is no standard answer to this question. Personally, it is not something I would do, but that does not mean it will not work for you. If you have a lot of debt and are looking for a way out, you have to consider that refinancing your home could have you repaying the debt over a long period of time. If you are not motivated to pay off your debt, using your home as collateral is a bad idea. Your credit score is most impacted by your debt to income ratio, your percentage of debt to credit limit and late payments. Having a debt consolidation loan can lower your credit score if it takes all of your income to pay your bills. It will also be lowered if you have lots of maxed out credit cards. Late payments will most likely do the most damage, because they stay on your credit report for a designated period of time. Chances are if you have a lot of debt, you credit score could be lower than most. As the balances begin to decrease you will see your credit score increase. As long as you are making all your payments on time, you will maintain a good to excellent credit rating through the whole debt repayment process. Credit counseling (debt management) will cause your credit score to decrease a little bit more due to credit cards being closed by lenders. Here again, if you pay the debt as agreed, your credit score will eventually be higher than before you started the debt relief plan. If you make the commitment not to incur any additional debt while you are paying off your current debt, your credit score will rebound with a vengeance. The key is to make your payments on time and decrease your current debt. While either of these options can help with debt, a home equity loan is secured with your home. If you don’t own a home with equity, this option does not exist for you. If you do own a home, you could risk foreclosure if you default on this loan. Paying off credit card debt with your home, has its risks and would not be something I would do. Credit card refinancing can work in many situations and can have the lowest interest rate of all 3 methods. This option will take the discipline to make on time payments and pay the balance off (or transfer it) before the introductory rate expires. The most worry-free method for consolidating consumer debt is a non-profit consumer credit counseling service. These services are in the business of helping people make choices about their debt. Sometimes a financial situation does not leave many choices but to file bankruptcy and start over. 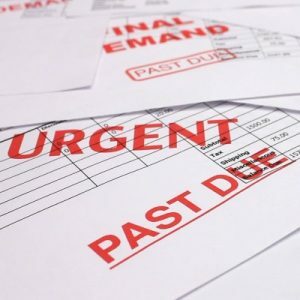 The thing about debt is if you are in over your head, the longer you wait to seek debt relief the more the situation will snowball and become insanely out of control. Some financial experts swear by paying credit cards off aggressively without refinancing or a debt management plan. My personal feeling is you take the plan that will allow you to pay your debt off at the lowest cost. But with that said, it is more important to understand the risks associated with choosing a refinancing solution for debt repayment. Credit cards were meant to be used as a tool of convenience. They are also a great way to accumulate rewards. 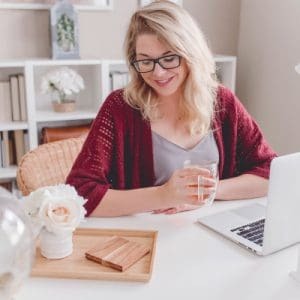 If you find yourself with balances that will require months or years to repay, it may be time to start thinking about a plan for getting out of debt for good.